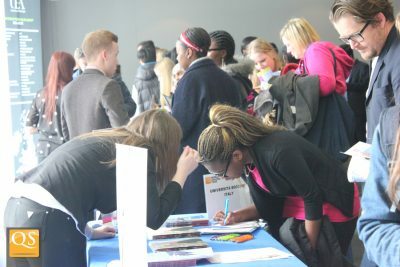 Connect with undergraduate candidates in a university fair format, including panel discussions that provide added value for clients, parents, and candidates looking at Bachelor options. New this Autumn, QS is introducing an innovative format which will bring your recruiting staff directly into high schools in Western Europe to meet undergraduate candidates. By hosting both the World University Tour & High School Visit Program alongside our QS World Grad School Tour, you can cater for undergrad and postgrad recruitment simultaneously. 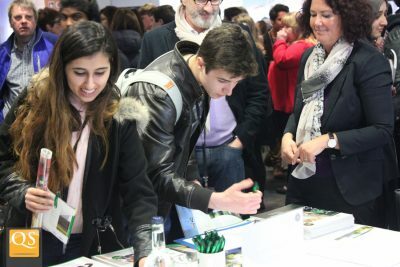 At select World University Tour & High School Program events, you can purchase a 20-minute presentation session, where you’ll be provided with the necessary tools to help you showcase your offers to candidates interested in Bachelor options. 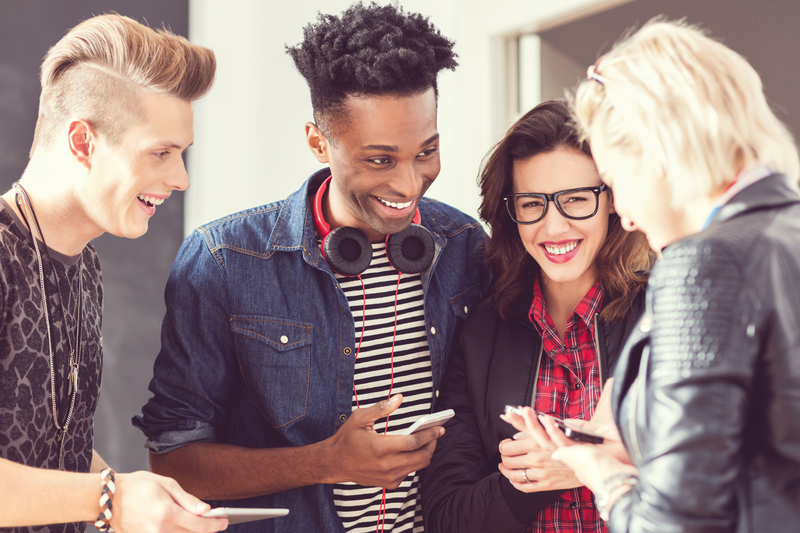 Utilize our comprehensive profile breakdown for registered candidates including the percentages of students interested in different program types, as well as work experience and country of origin. 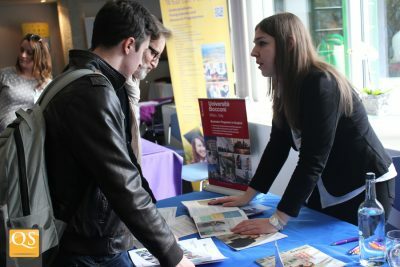 At QS World University Fairs, we host post-fair receptions where your admissions team will have the opportunity to connect with local college counsellors and advisors, instrumental to the decision making process. Many of the schools targeted in our High School Visit Program offer international Baccalaureate curriculums and encourage a large percentage of their graduates to pursue High Education options. All undergraduate fair options will feature seamless GDPR- compliant data collection via our QS Tap technology with details available immediately following the event, making follow up campaigns with students convenient and simple. With over 20 years experience, QS has established itself as a reputable brand globally, giving you the comfort of traveling with a team who not only understands your recruitment needs but also knows the ins and outs of delivering world-class tours. Overview of the profiles of candidates that registered to attend World MBA Tour events in Spring 2017. 7. Two months before each event a full set of joining instructions are provided to you and the road show begins! I would like to start off by saying that the QS in Zurich was a real success. We loved the way it was organised, the hospitality of the staff; the panel was handled in a very interactive and professional manner and we got some high-quality leads. QS Asia premium offers a great opportunity to connect with top candidates all over the world with a wide variety of cities/countries options. The professionalism of the QS team is second to none, they are extremely helpful before, during and after each event, making recruiters work that much easier. It’s an absolute pleasure to work alongside such people! The QS staff understands customer service. From the time we register for an event to post-event communication, they understand (and can predict) our needs! The QS C1-2-1 format is a tried and tested way to reaching top MBA candidates from all over the world. 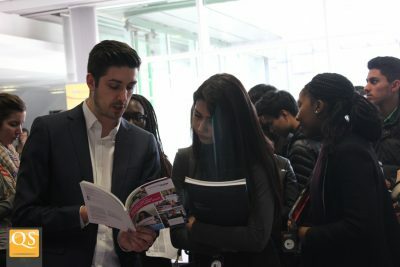 Having the opportunity to meet with candidates who we are not currently in contact with and who are very focused on undertaking an MBA in the near future presents an excellent opportunity to recruit quality students to our different MBA programmes. Participation in selected QS World Grad School fairs allows us to leverage on QS’ sterling international reputation, standing, and worldwide networks to spread our message and to introduce our multi-disciplinary programmes to students from a broad sweep of academic and research backgrounds at prime locations across the globe. QS team was at the TOP, as usual! Professionals, friendly, always present to help us! 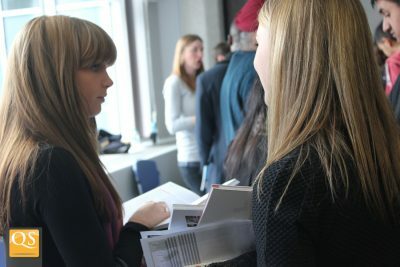 Explore our postgraduate event recruitment options. 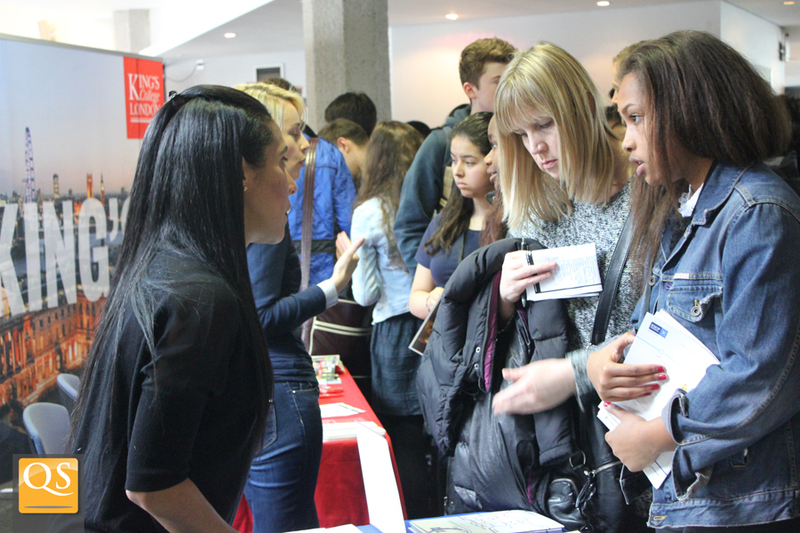 Explore our STEM programs event recruitment options. For Universities- Explore QS Online Recruitment Solutions to help boost candidate engagement. For Business Schools- Explore QS Online Recruitment Solutions to help boost candidate engagement. Explore our student recruitment and enrolment management services.